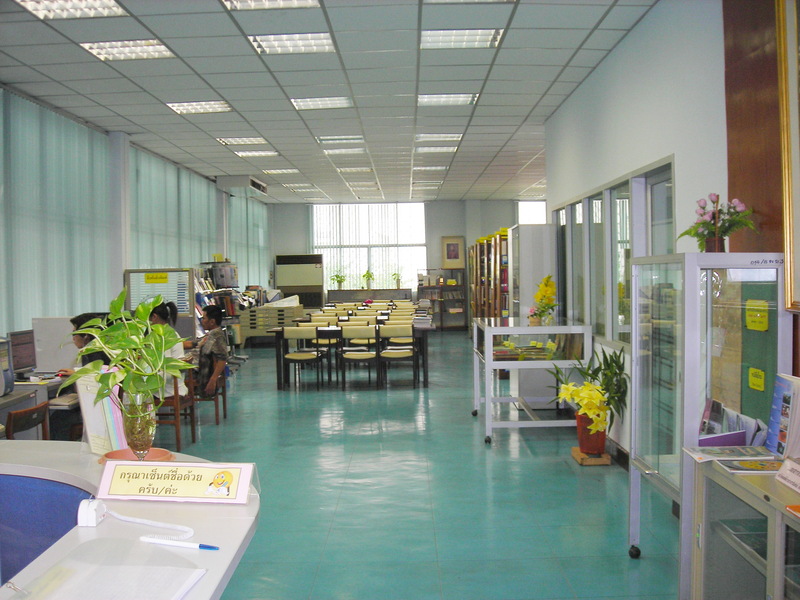 DMR library is an information service section in MRIC; it provides document borrowing and E-library. Most of the documents and printed materials in the library are concerned with geology, geological resources, mining, metallurgy, groundwater petroleum, etc. DMR technical reports, text books, references, mineral resources gazettes, newspapers, geological maps and documents from 10 different foreign organizations are also available in the library and all users are welcome during office hours. 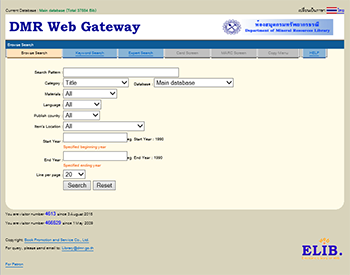 More than thirty six thousand electronic documents can be twenty four hour reached with the E-library system through the DMR Web Gateway service.